home / authors / three act what? Whether you're a beginner screenwriter or novelist mystified by the three act structure, or even a veteran looking for a refresher, you'll find everything you need right here, from an easy to follow discussion to hands-on video-enhanced workshop activities. 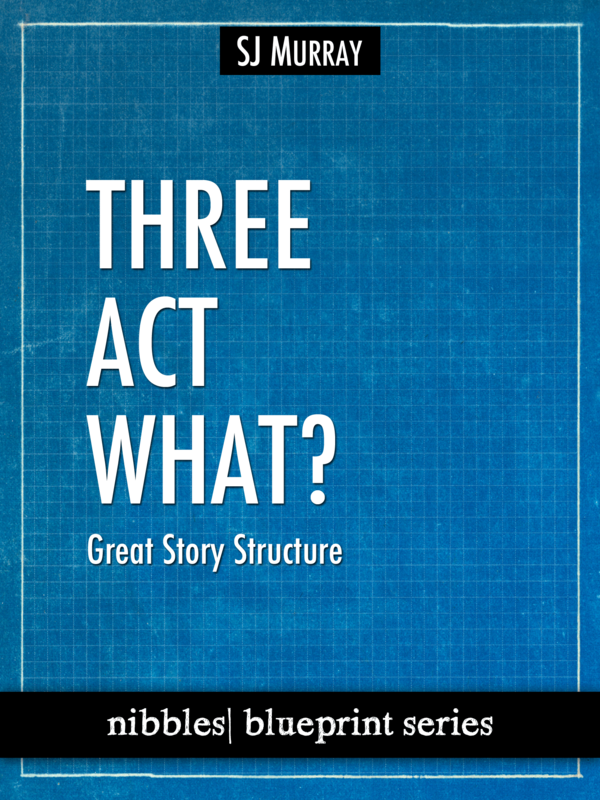 Story design expert, SJ Murray introduces us to story rhetoric and its relation to the three act structure. Watch the introduction to "Three Act What? Great Story Structure."